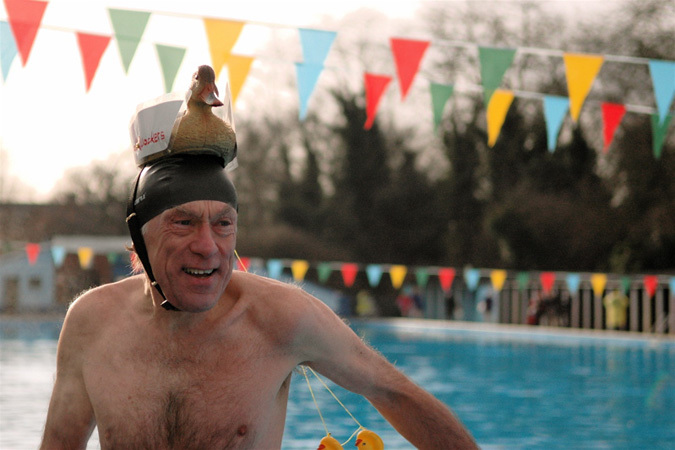 Prove you've got the true grit of a freshwater fish at the festival of cold water swimming. A mainstay on the wacky race calendar, this biennial event is for swimmers willing to get their kit off and plunge into freezing cold water in midwinter. The race includes a freestyle dash and a traditional breastroke race, or you can enter as a relay team and delay the onset of pneumonia. With wetsuits banned and temperatures dropping to 1°C, The championships require a healthy doze of eccentricity and skin as thick as a seal, but you do get to reward yourself with a hot toddy in the Budgie Smuggler's Arms afterwards. Carry your wife for cash prizes and a pound of sausages. In polite society flinging your wife over your shoulder is considered poor form. But if you're prepared to then carry your wriggling misses over a 380m obstacle course in pursuit of a pound of sausages, it's perfectly acceptable. In the 8th UK wife carrying race the rules are simple; you don't need to be legally married, but the lady in question does have to weigh more than 50kg and you will get penalised (in more ways than one) if you drop her. The competitor who completes the course with the heaviest wife in tow wins the aforementioned sausages and there are rumoured to be Pot Noodle prizes in the offing for coming last. From sports on the lawn to supping pale ales in the sunshine, celebrate all things British with this three day cycling festival. 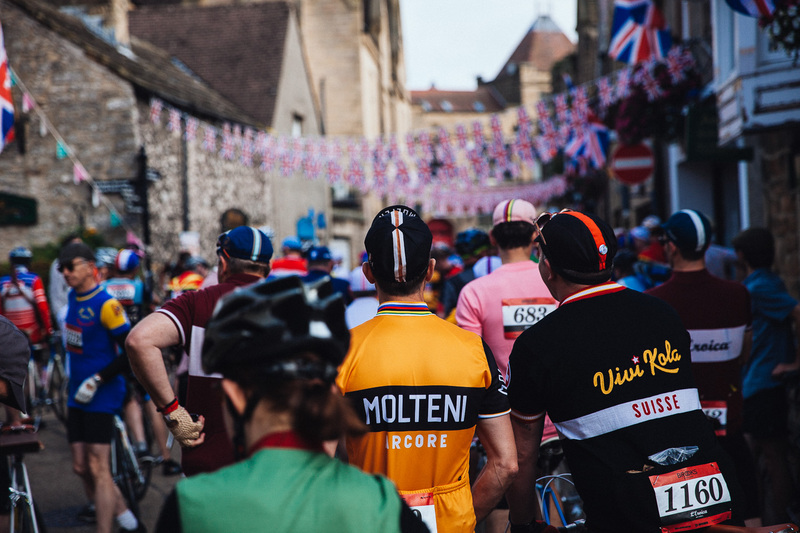 It may sound like a sportive, but as participants are only allowed to ride pre-1987 bicycles and must wear vintage bike gear to match, Eroica Britannia is more of an old fashioned vintage rally around the Peak District. After a bonkers day out riding a 50-mile circuit in the hills, participants get to don their braces, twirl their well-oiled moustaches and join in the fun. With three days of live music, lashings of gin, sporting activities, quaint camping, hearty food and tasty pale ales, it's a vintage festival for the whole family. You couldn't get any more quintessentially British if you tried. Prove you've got superhero mettle to your mates by swimming, kayaking, cycling and running your way across the fens. 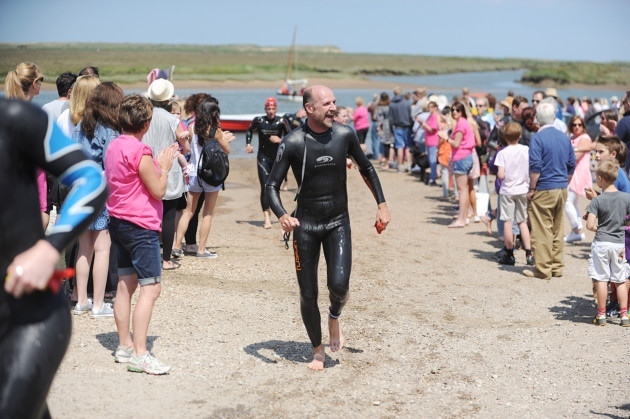 The Norfolk Superhero is a 1 mile swim, 4 mile kayak, 45 mile cycle and 8 mile run from Gun Hill Quay to the creeks at Burnham Overy Staithe. But before you lose your bottle, it is a team event, which no doubt adds to the camaraderie of taking on four challenging pursuits in one day. Legitimately swim across London with this open air pool party. Inspired by the 1965 Burt Lancaster film (and the early 90s Levis ads the girls used to drool over) The Swimmer is a delightfully eccentric race through London's finest outdoor pools, parks and ponds. 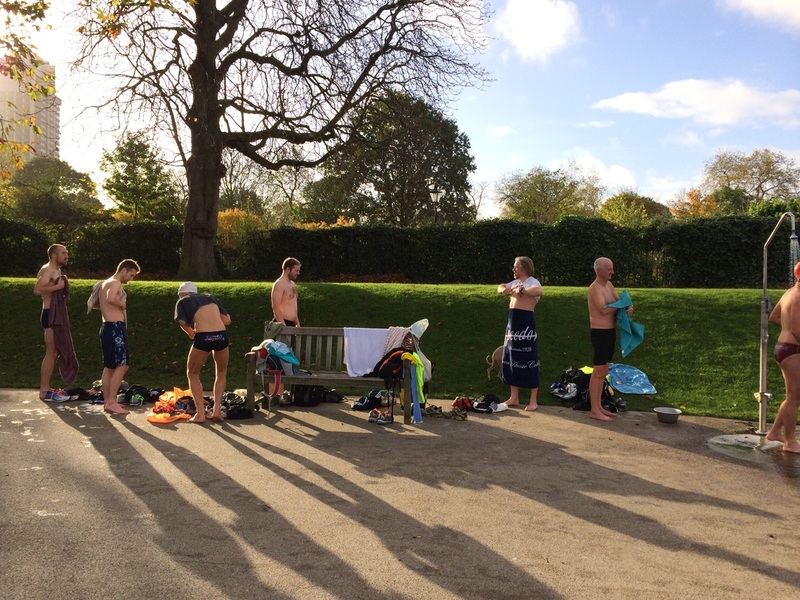 Held on the second Saturday of every month throughout autumn, winter and spring, from Hampstead Heath ponds to Parliament Hill Lido and the Serpentine, participants get to take the plunge in every watery spot across London Town. Levis jeans and oily quiffs optional. Forget marathons. Real men race horses. This long standing, internationally acclaimed and sufficiently eccentric event started in 1980 when two bonkers locals placed a bet to see if a man could ever beat a horse in a race. 25 years and much muddy galloping later, a speedy chap did finally win against the four-legged competition. Fortunately the race still continues, with cash incentives and an escalating jackpot to keep you on your toes.